"Trust me, if I can do it you can do it." 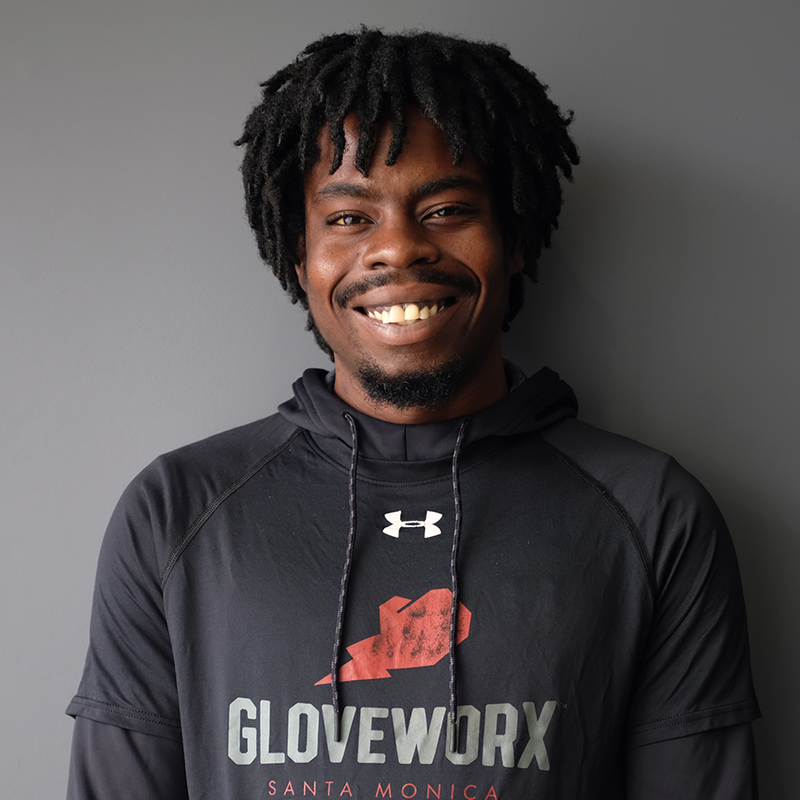 Despite being diagnosed with sickle cell anemia at birth, Tyrone embraced boxing from a young age, using the determination and dedication it created in him to power through life’s ups and downs. Book an hour-long private training session with Tyrone Azubuike that’s dedicated to focusing on your improvement. This customized program will help you bring out your inner contender.